I’ve been a bit of a spendthrift over the last few weeks. My mailbox has been a rather busy, rather yarn-y place this week. My kind of week really! 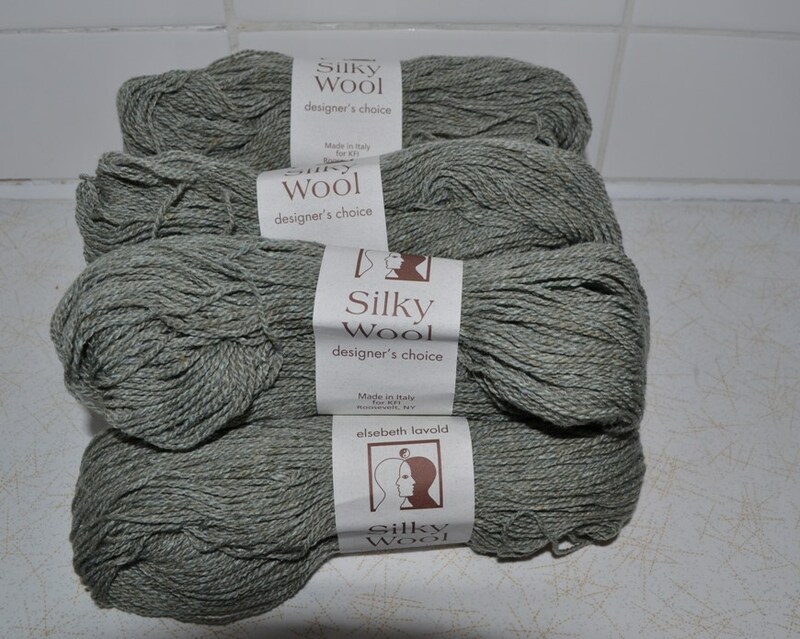 First up was a WEBS order – I decided to get a couple of garment lots of yarn. And I even chanced my arm at some Madelinetosh Tosh DK. The last time I got a garment lot it was so poorly matched I would not have been able to use it… and have had fun using it up on other knits instead of course! 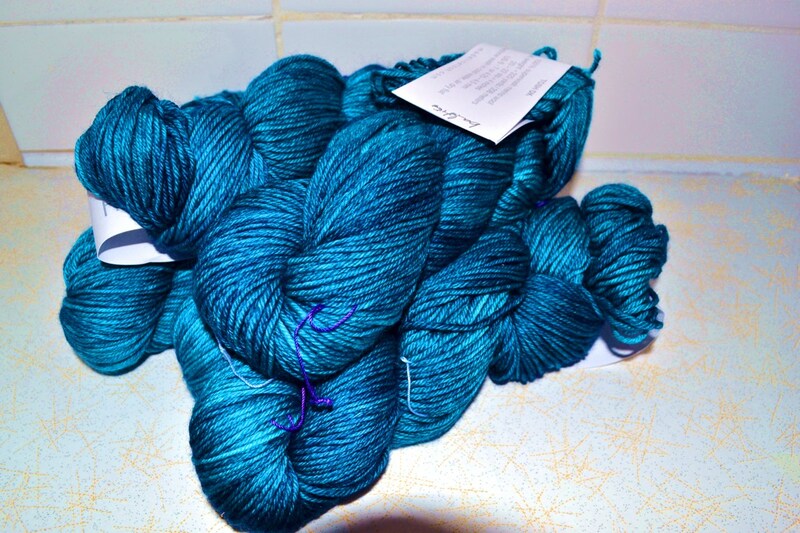 I’m pretty happy with my five skeins of Baltic though. Unfortunately with the overcast day the lighting wasn’t good on this for the colour, but you hopefully get the general idea. I’ve had this colour before and I love it. I think this will be my next project. I deserve some DK or worsted knitting right now! Another garment lot I could not resist was some Elsebeth Lavold Silky Wool. It is 45% wool, 35% silk, 20% nylon and at 192 yards/50g skein it is a lot thinner than your typical DK but it says to knit it up on 4mm needles. I’ve seen some lovely garments in this yarn on Ravelry, so to get mine at half price ($4.99 US) because it was a discontinued colour was brilliant. I ordered Sage, and it is a very light colour, but something I haven’t much of in my wardrobe (or woolies drawer) so worth a go I thought. 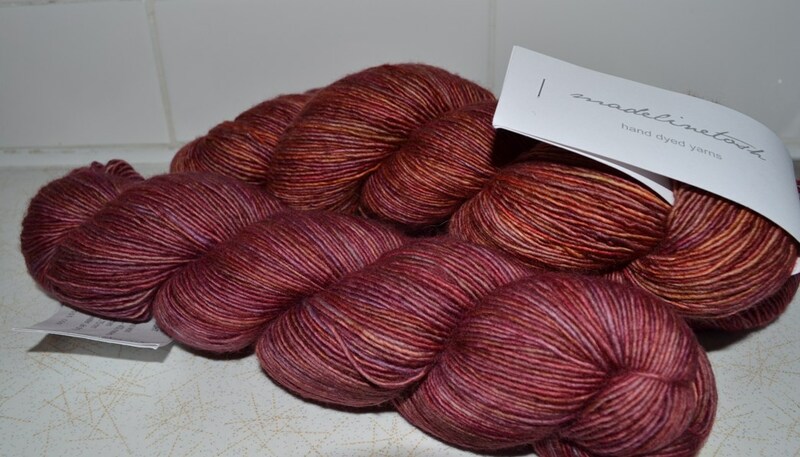 And I wasn’t planning any more yarn purchases after than, until I heard whisper of a sale at Hidden Purls with flat rate international postage. Far too good not to check out. Far too good not to by at! 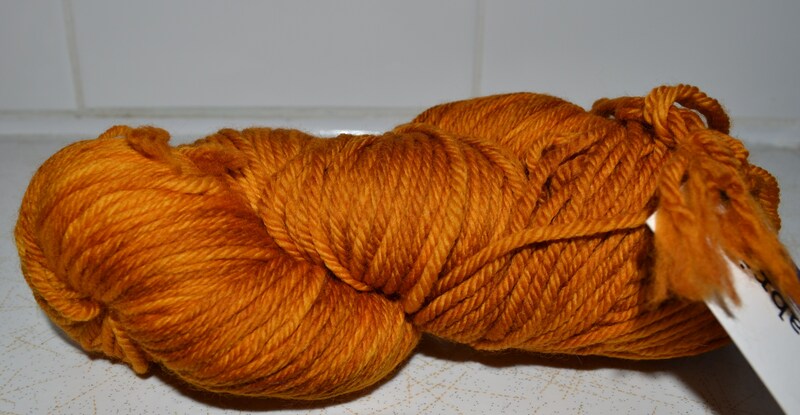 And a lone skein of Malabrigo Rios in Sunset. I’ve been wanting to try this for ages, and I thought the colour was irresistable! 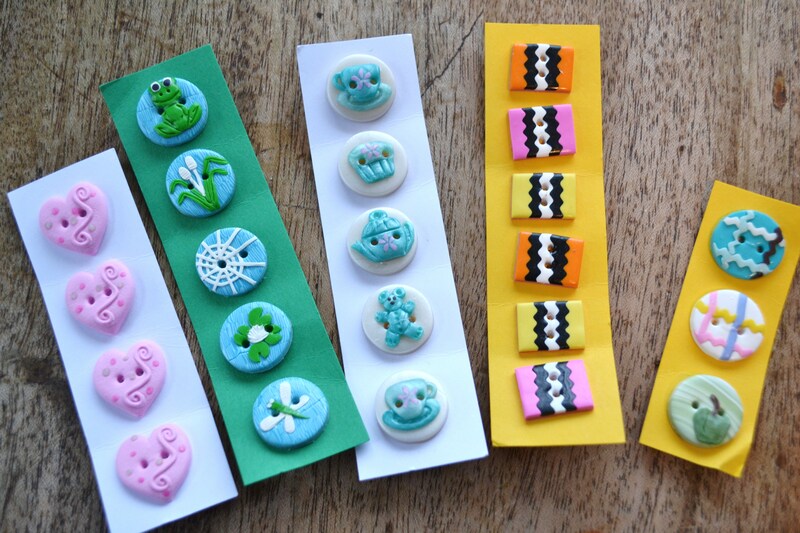 Lovely buttons handmade in Christchurch thanks to Nicci at Buttons by Benji. I admit to being rather addicted to these! So are my girls, so it works out really well for everyone. In the meantime I’ve been knitting away with some lovely yarn and will have something to show you early next week all going well. And I got brave and popped my Dew Point shrug into the washer and dryer and it’s *much* better. Sooo glad I did. I think that the lace was just too stretched out in the blocking process, so this has solved its issues. I’ll try to snap a picture sometime soon. If and when the rain stops! Thanks for the encouragement. I went button shopping today, looking for a button for my Turmeric sweater. It requires just one oversized button. This is apparently a huge ask. I had three rather unsatisfactory selections to choose from, and this is what I chose. And saved the receipt… Somehow I just don’t think it’s going to suit. I was thinking funky – maybe pewter, or plain mother of pearl at the very least. Something lighter in colour to go with the subtle tones of the yarn. But, aside from nasty plastic, this was basically my only choice. Tomorrow I’m headed into Faded Fancy, which stocks retro stuff, a real treasure trove of antique bits and pieces, but if they don’t have anything then I’m a bit stumped. A friend of mine has recently started to make buttons for sale. 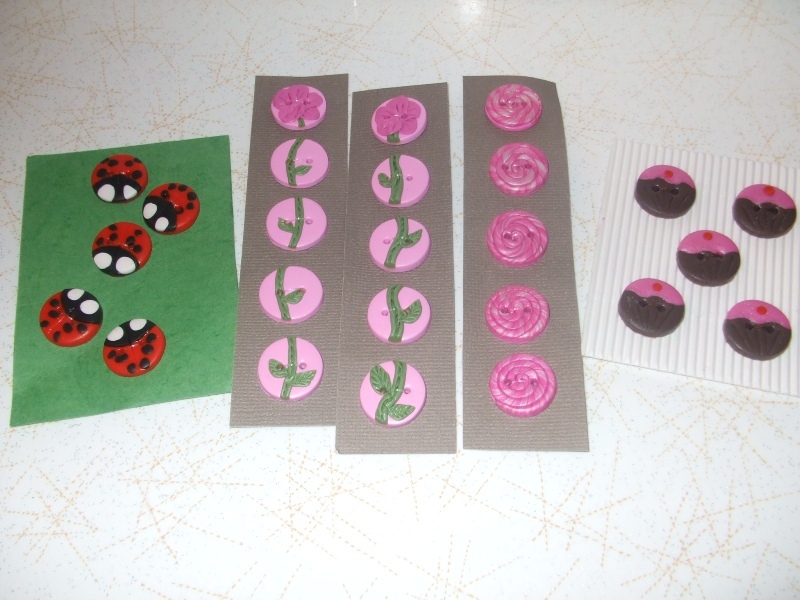 I could not resist buying several sets for our button jar and to use on future projects. The buttons come in sets of five as standard, but she can make fewer or more depending on your needs. I ordered all super girly sets, but she has some utterly adorable sets for boys too. And at an incredible $6 NZ for a set, these are an amazing buy too! You can see all the attention to detail – perfect! And they have that hand made beauty too – they are all individual. If you are interesting in seeing what else she is offering, check out Nicci’s blog here or contact her at fuzzimama@hotmail.com. Today Miss 3, Miss 1 and I are all wearing handknit socks. Even though I’ve got more than enough on my knitting ‘plate’, I just could not resist making Miss 1 a teensy pair of Mini Monkey socks. This pattern is the no-purl version, and so cute! I used up some leftovers, this is Vintage Purls yarn, in a colourway called JOY, exclusive to Joy of Yarn in Greytown. A specialist sock yarn shop. I’m hoping to visit there in real life this month (!) but am not holding my breath – I need a few other things to fall into place first. But they are offering a sock knitting workshop I’d love to attend. I have even a tiny bit more, so perhaps Miss 1 has some stripy socks in her future. And in sweater news, my CPH is making slow progress still. Sunday morning saw me attempting to tink the cable. Despite the helpful links, it was a wash. The combination of slightly hairy yarn, and a massive column of stitches meant there were twists and bits where I could not see what was happening, so I had to frog the front back 10 inches to where the mistake was. That’s all fixed, and the body is seamed, hood knit, and I’ve got the stitches for one band cast on. It is waiting patiently for me while I knit away on a surprise for a swap I’m meant to be sending away on Friday. Eek, that’s tomorrow, and I have a feeling mine will not be ready on time. 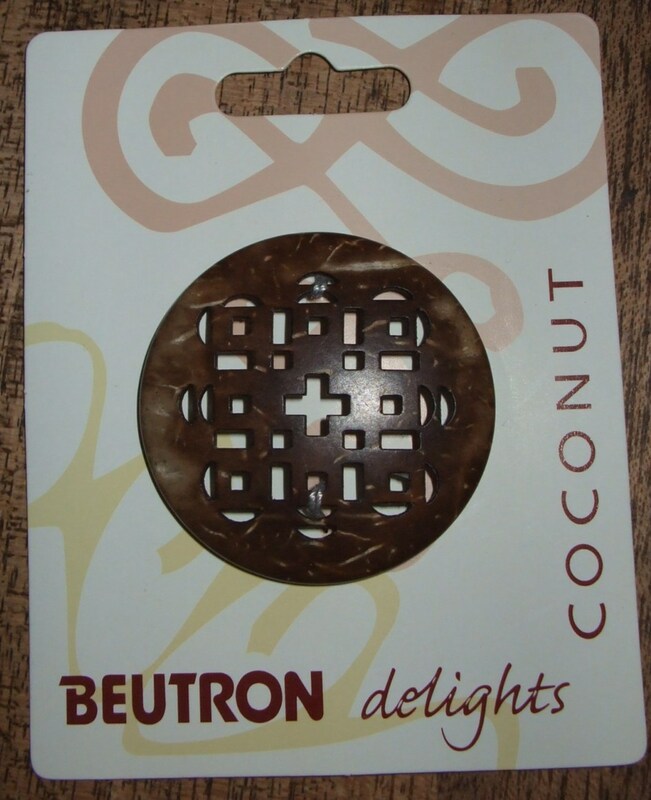 On Tuesday I went button shopping for my CPH. I bought these, and love them, but I think I might use toggles on this hoodie instead, and put them away for another project. PS. It’s sooo much easier to photograph buttons than baby feet.